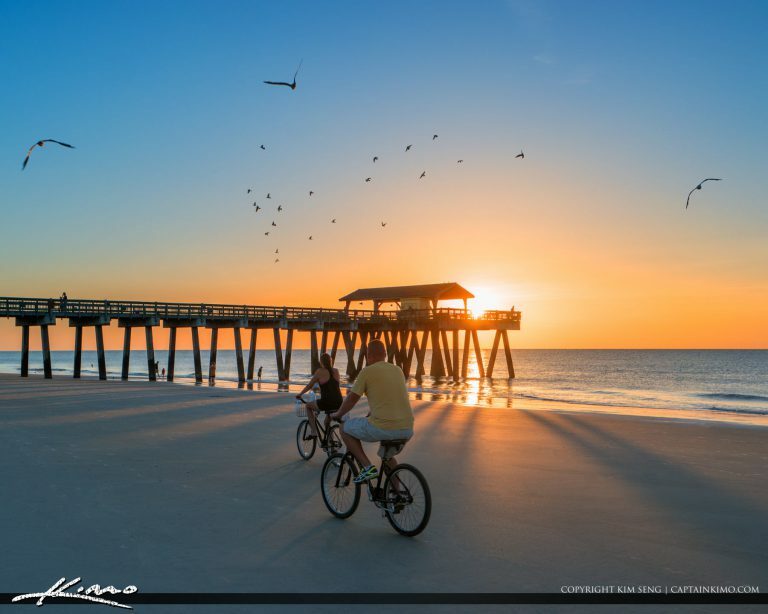 Couples bicycling on the beach at Tybee Beach Pier and Pavilion on Tybee Island in Georgia during sunrise. 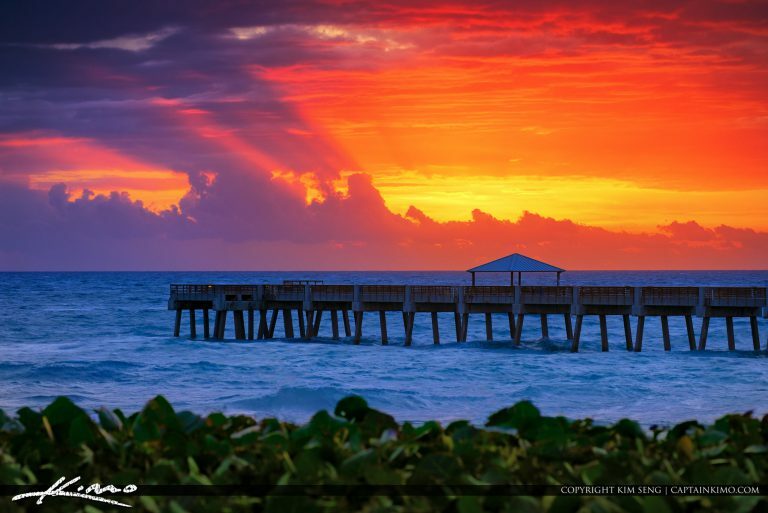 Gorgeous colors at the pier during sunset at the Refuge House on Hutchinson Island in Stuart Florida. HDR image created using EasyHDR software. Colors breaking through thr storm clouds this morning at the Juno beach Fishing Pier in Palm Beach County Florida. HD Rimage created using EasyHDR Software. 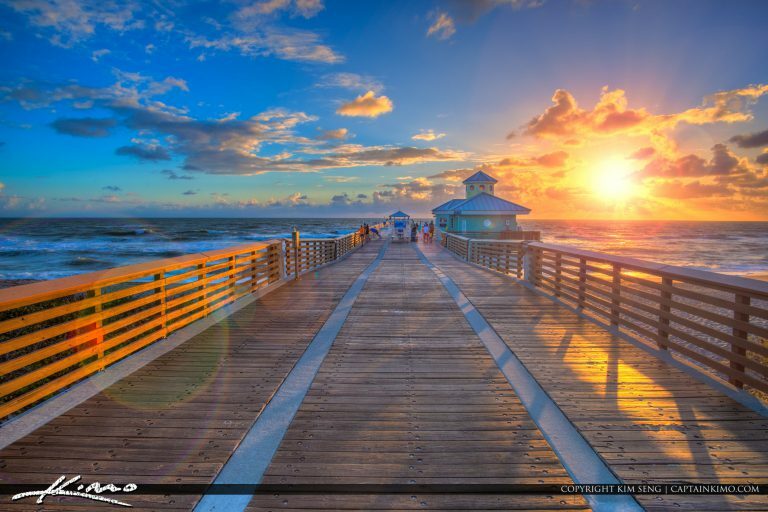 Awesome sunrise at the Juno Beach Fishing Pier in Palm Beach County Florida along the Atlantic Coast. HDR image created in Photomatix and processed with Aurora HDR. 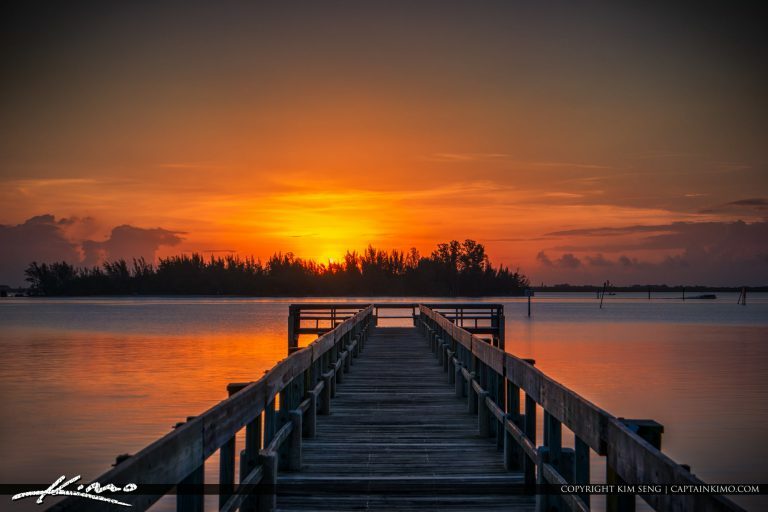 Beautiful sunrise over the walking pier at the South Cove Natural Area in downtown West Palm Beach, Florida. HDR image created using Aurora HDR software. 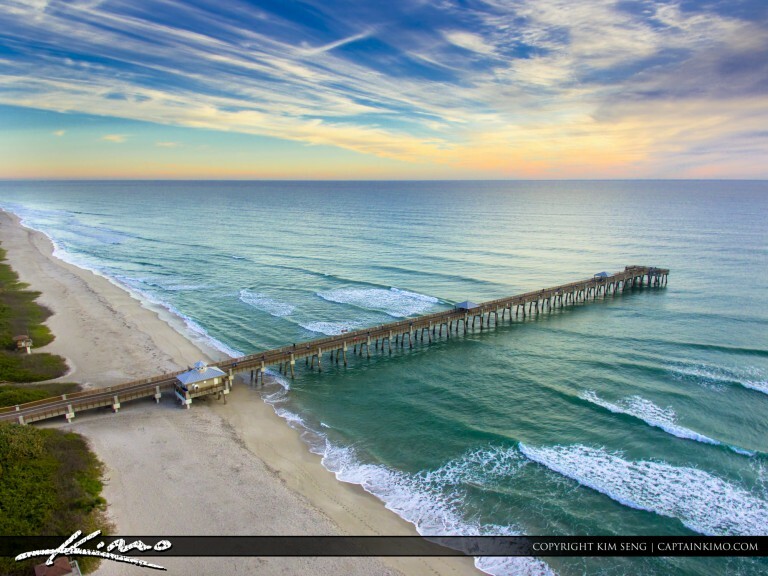 Fishing on the Lake Worth Pier during sunrise over the Atlantic Coast in Palm Beach County Florida. Image tone mapped using Aurora HDR software. 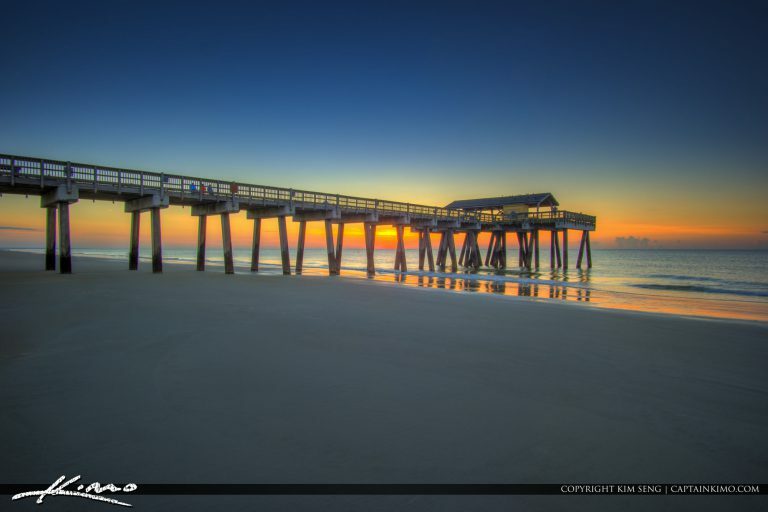 Beautiful sunrise from Tybee Island Pier along the beach in Georgia. HDR image created using Photomatix Pro HDR software. 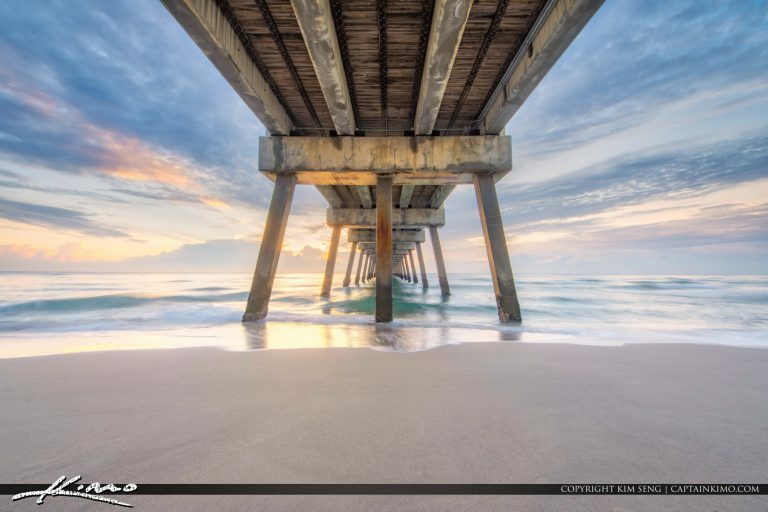 Beautiful sunrise pastel colors from underneath the Juno Beach Pier in South Florida. HDR image created using Aurora HDR software by Macphun. 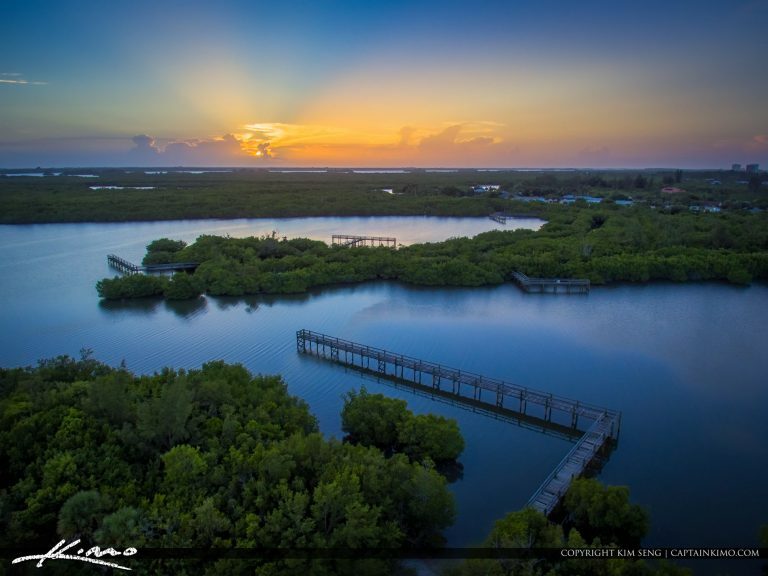 Aerial photo from Pepper Park during sunset over Fort Pierce along the Indian River. HDR image tone mapped in Aurora HDR software. 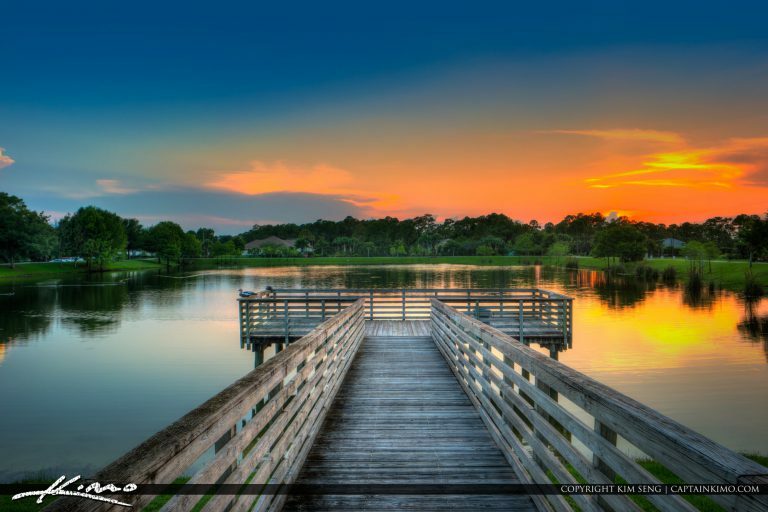 Beautiful sunset over a small lake in Loxahatchee Florida at the Acreage park. HDR image created using Aurora HDr software by Macphun. 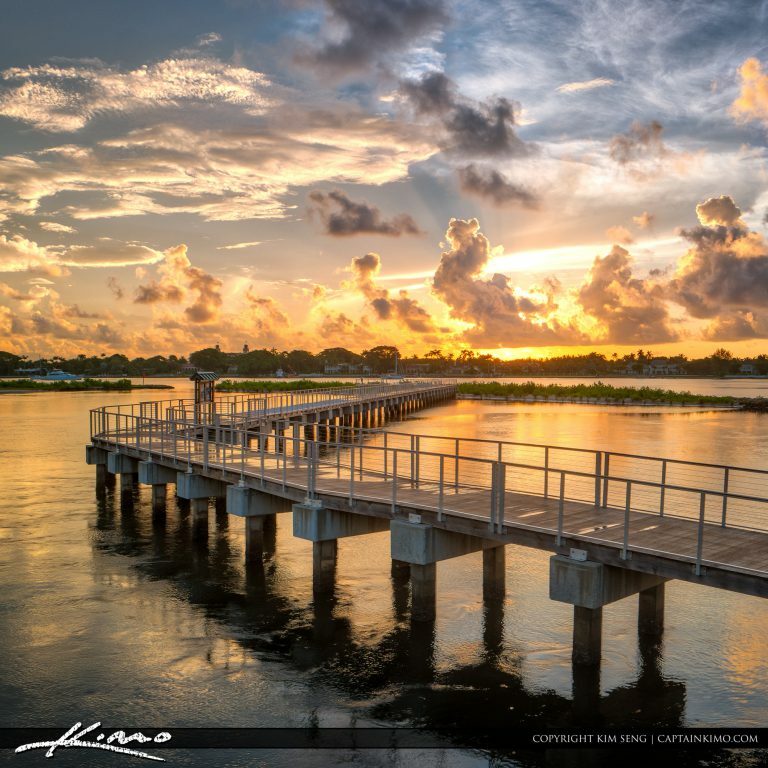 Amazing glow after the sunset in Hutchinson Island Florida along the waterway by the pier at the Refuge House. HDR image created using EasyHDR software. 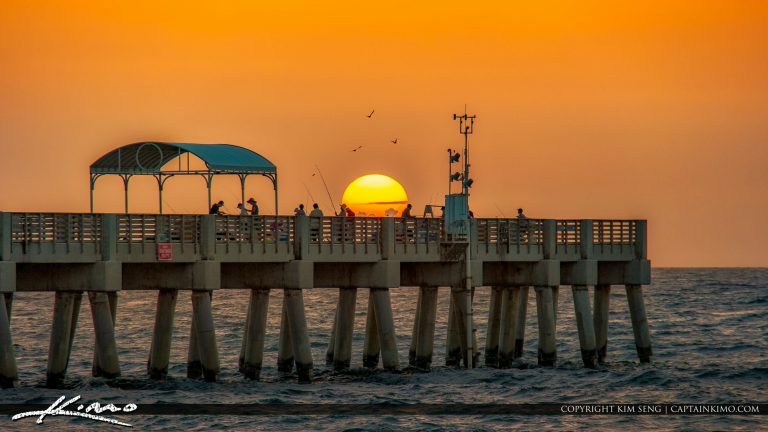 Sunset down the pier on Hutchinson Island along the waterway in Stuart, Florida. HDR image blended together in Photoshop and tone mapped in Aurora HDR. Sunset along the Okeechobee Waterway in Stuart Florida at Hutchinson Island. HDR image created in Aurora HDR software by Macphun. 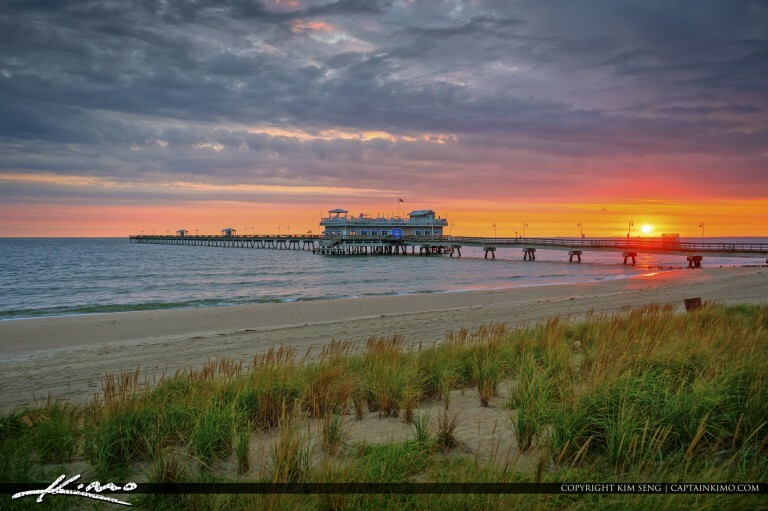 Early morning beautiful sunrise at Virginia Beach along the pier at the Chesapeake Bay at Norfolk Virginia. HDR photo created using EasyHDR software. Gorgeous sunset over the Okeechobee Waterway in Stuart Florida along Hutchinson Island. HDR image created in EasyHDR software and Noiseless CK by Macphun. 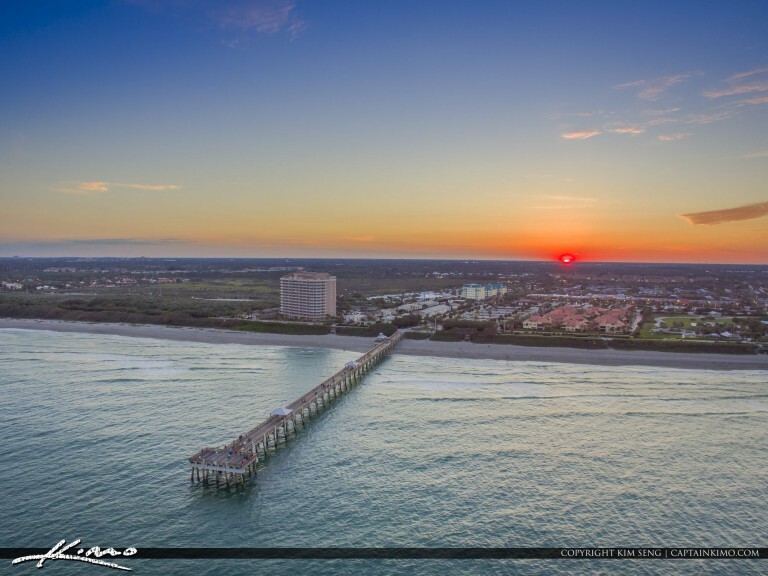 Sunset Over the Juno Beach Pier aerial photo taken from over the Atlantic Ocean. HDR image tone mapped in Aurora HDR software. 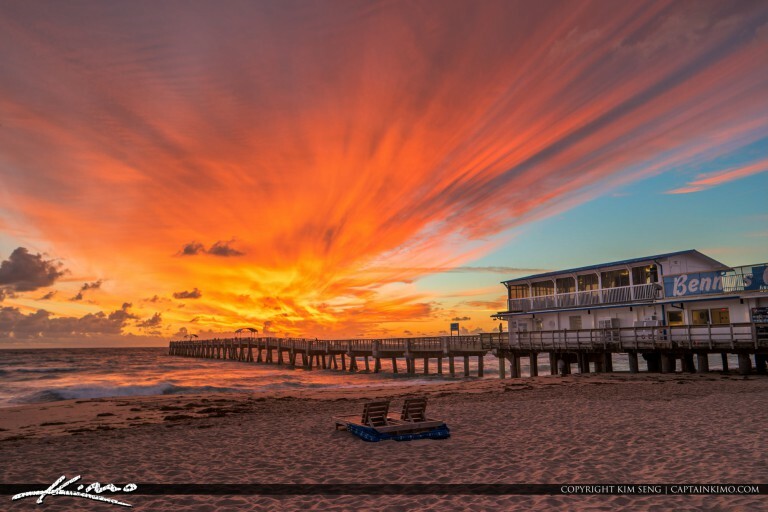 Explosive colors at sunrise along the Lake Worth Pier at the beach in Lake Worth Florida. HDR image created in EasyHDR and Lightroom. 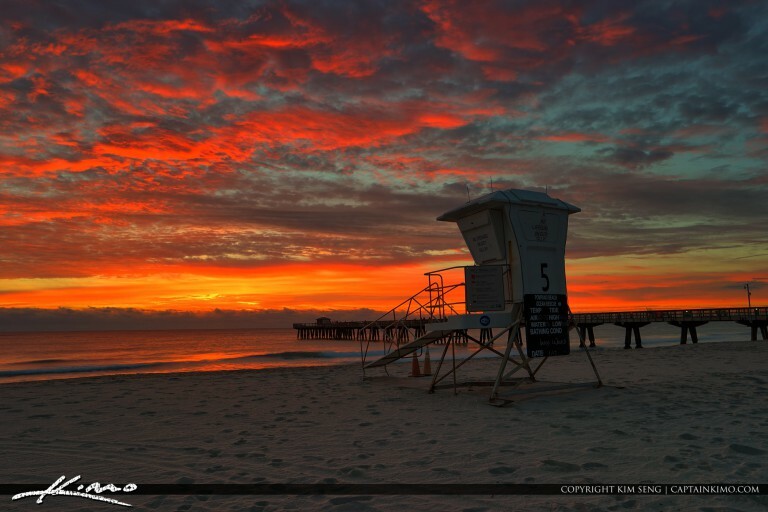 Gorgeous sunrise over the Pompano Beach Pier in Broward County, Florida along the Atlantic Ocean. HDR image created using EasyHDR and Topaz Denoise.